There are many levels of self-evaluation. At the simpler levels, the goal is defined for us. In that case, we are asking, "How can I get from where I am to this goal or that goal?" The goal might be set by our circumstance, as when we can win a bonus by meeting a sales target. Or it might be set by a prior decision, like graduating college once we have enrolled. But there is a deeper meaning to self-evaluation. At deeper levels we are not seeking to achieve a predetermined goal. Instead, we are choosing our own goals, and more. We are asking: What does it mean to be me? What goals are true to myself? What achievements? What contributions? This deeper level of self-evaluation is not about where we are, it is about who we want to be and what we want to do. This self-discovery is essential if we want to create a life that is true to who we are, and not simply what others have told us we should be. Very few people are interested in this depth of self-actualization. But, if you are, read on! Abraham Maslow, the renowned psychologist of the mid-20th century, defined self-actualization as the highest human need. The lower levels involved physical and social survival. But self-actualization is about the development of our unique and universal human qualities. Unique qualities include creativity and spontaneity. Universal qualities include ethics and morality. As human beings, we all have self-awareness. Self-evaluation is the application of that self-awareness. This series of articles looks at how to evaluate and improve ourselves. Other articles look at the practical social level: improving job performance, for instance. This article goes deeper and higher, into realms I call soul and spirit. Where do I belong? With what people, or what social group, location, or animals and plants, do I best fit in? In that place or with those people or creatures, how do I serve? At the end of his life, Maslow saw beyond his own formal work. He began to realize that being self-actualized meant a lot more than being fulfilled as a person. It meant being a gift to the world. Gandhi or Hitler? Which will we be? In addition to our unique soul's purpose, we also share deep spiritual qualities with all human beings. Every religion and system of ethics has its own way of talking about this. I will keep it as simple as I can: It is important to be valuable and also to be harmless. To make a clear example, I'm thinking of two men. Both had political careers that spanned from the 1920s to the 1940s. Both led their countries. Both wanted to rid their countries from internal weakness and also from external oppression. They sound very similar. But there methods were very different. One was Mahatma Gandhi. He chose the way of peace. The other was Adolf Hitler. He chose fear and violence. Those who choose harmlessness (also called spiritual love, agape, metta, or ahmisa, in different religious traditions) make the world a better place without making it worse. What would the 20th century be like if Adolf Hitler had embraced the path of peace? 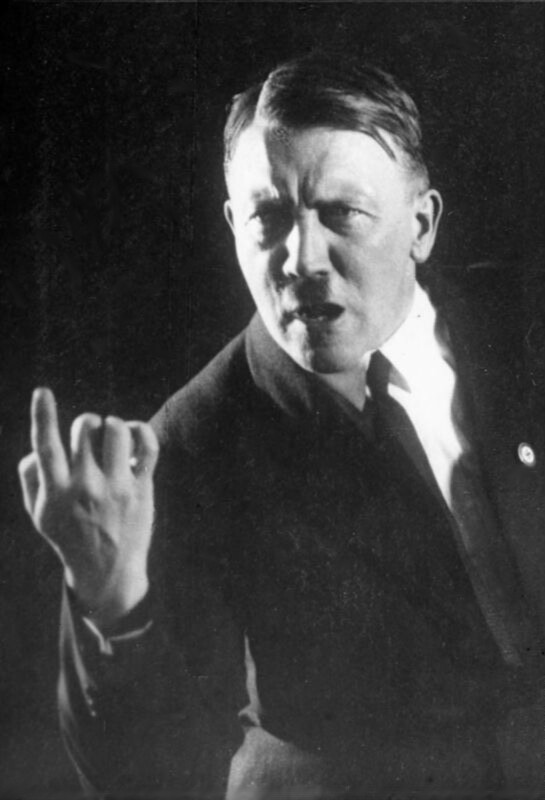 One thing that Gandhi and Hitler had in common: They were both powerful. They has a power to lead others, to call others to follow. 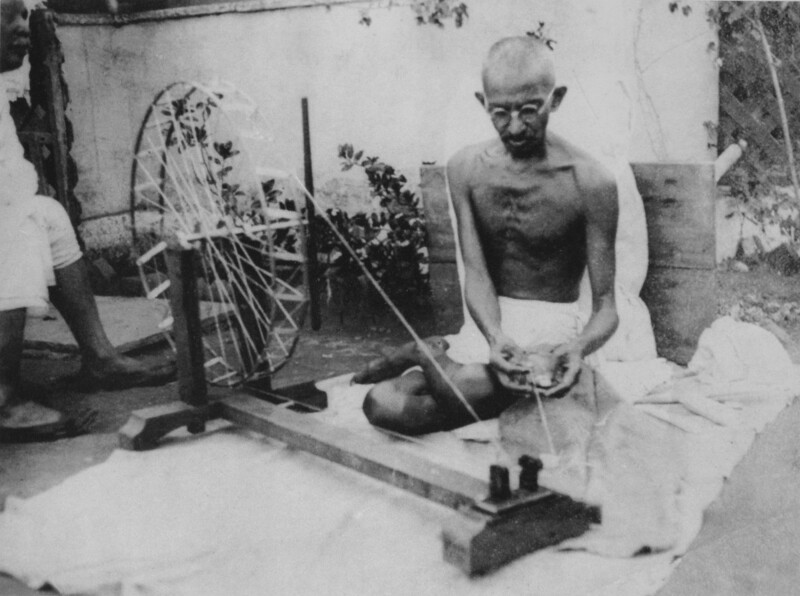 One way in which they were different: Gandhi was very introspective. He practiced self-evaluation, and used what he learned about his strengths and, particularly, his weaknesses to become a more peaceful and powerful person. If you want to become both more powerful and more peaceful, this article is for you. You can live out your soul's purpose without ever knowing what it is. But, in 40 years of this work, I have found that knowing why I am hear is a much more beautiful and powerful journey. In my examples, I use famous people like Hitler and Gandhi. I do this to be sure that many readers know about my examples. But, in a way, this is off-target. For the size of a person's life doesn't matter. Meaning, value, and contribution matter no matter how many people we touch. Dag Hammarskjold, the second Secretary General of the United Nations, once said, "It is more noble to give yourself completely to one individual than to labor diligently for the salvation of the masses." My father-in-law grew up in rural China and knew a woman who was in every way as pious and in as deep service to the poor as Mother Theresa. As he says, the only difference between them was popularity in the press. And Zen Master Thich Nhat Hanh says such women are everywhere, all over the world; he says, "The nun is always there." Or think of Mahatma Gandhi's mother: No one even remembers her name. She was simply a devout Hindu housewife. But without her, no Gandhi. So, a person of great soul and spirit may be nearly unknown, and yet make a great difference. So, the place of your greatness may be large or small. It may be with family, at work, or among friends. It may be with animal or plants, in the city or in the wilderness. The spirit of your greatness is in love, in harmlessness, in being of value. That is true for all people. The soul of your greatness is unique. It is up for you to live it, with or without awareness. If you choose the path of self-awareness, then it is up to you to find and make real the meaning or meanings of your life, your life purpose or purposes. Many people can help you along the way. No one can tell you that you are right or wrong. You must follow your own truth. I illustrate the importance of following your own truth with two of my favorite people. Both of them made a huge difference in the world. Both of them followed their own truth, and were persecuted, doubted, criticized and harassed for doing so. Both had dear friends who tried to turn them from their path. One was Henry David Thoreau. The other was Vincent Van Gogh. Have you sought your own truth deeply? Not many people go beyond themselves and make their dreams real. Do you? 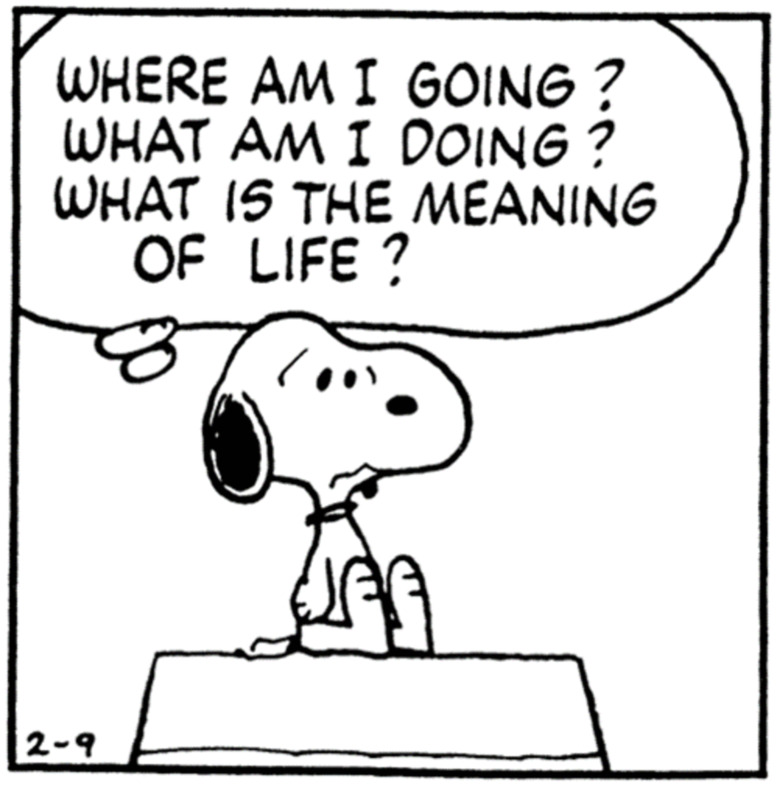 Yes, I've always known my life purpose since childhood. Yes, I discovered my life purpose, and I keep it in mind. I did some work like this, once, but I didn't hang onto it. I've never gone this deep before. But now, maybe, I will. Nope, pass the chips and turn on the tube. I'll trust it will all come out in the wash! Both of them also died young and in poverty and nearly unknown. Then, after their death, their legacy went on to change the world. Only one of Van Gogh's paintings was sold during his lifetime. Dozens were used as scrap canvas to patch walls of houses. Now, each one sells for millions of dollars, and he has inspired three generations of artists and art-lovers. Thoreau left behind only his writings. But, without those writings, no American Conservation Movement; no Gandhi, no Martin Luther King, Jr.; no civil rights movement; no ecology movement; no Go Green movement. In realms of creativity and spirituality, we must each find our own truth, live true to it, and make it real. Because these men lived true to themselves when no one understood what they were doing, the world is a much better place today. Are you ready to find your own truth and make it real? Then let's learn how to do a good, deep self-evaluation. Lets' learn from those who know it best, those who have a desperate need to know the truth, and live by it. Honestly, I have searched the world for ways to do an honest self-evaluation. People who do honest self-evaluation are very rare, but also universal. What I mean is that the desire for the truth is very rare. At the same time, the desire for the truth arises in every culture and nation around the world. I have found honest self-evaluation in all five of the World Religions (Buddhism, Hinduism, Judaism, Christianity, and Islam) and also in the tribal, native, and indigenous religions. I have found it in people who are not religious, whether atheist, agnostic, or scientist. I have found it in artists and in rationalists, as well. It seems that, no matter what our culture, East or West, or what our central self-definition is, there are a few people who genuinely want to know the truth. Some of the best methods I've found in the East come from Zen. And some of the best methods I've found in the West come from Quality Management. To understand this, we need to know why a few people seek the truth, when most would rather remain vague and unclear. Here is what I've found. Why? The heart of the matter lies in one of these things: Either a burning desire to know the truth, the pursuit of excellence, or a desperate need to know the truth. In every religion and culture, the most spiritual people have a burning desire to know the truth. Also, in science and philosophy, that same desire burns. We see it also in the pursuit of excellence in athletics, and, also, at times, in business. And we see the desperate need to know the truth when life is on the line. For example, we all live with buggy computers and glitchy iPads and Androids all the time. But when NASA built software for the Space Shuttle, they want to keep astronauts alive. So they created Zero Defect Software. So, if you want to achieve excellence and mastery, learn from those who have seen the importance, or felt the urgency, of the call to get it right! People that committed to the truth are very rare, and we are surrounded by people who partly want to know the truth, but also want to hide from it. Some people hide from it by claiming to know it, others by saying it is beyond our ability. Perhaps it is beyond our ability to know the Truth. But it is not beyond our ability to live truly. We can live life true to ourselves, honor unchanging principles, and face honest facts. When we do, we can honestly improve and grow. We can learn not to make the same mistake twice, and, instead, to grow by making a mistake, then correcting it and not making that mistake again. And if we do that free of self-judgment, life is an endless dance. There are two areas of life where we must be prepared to put our self-evaluation above the opinions of others. We must even resist the rewards others offer and their desperate pleas for us to listen to them. These two areas of life are spirituality and art. Some people find the answer to their religious questions inside their family's religion. Even so, we must each take the spiritual journey deeply into our own heart. We cannot have a living spiritual tradition if we only imitate our parents. Others must leave the nest to find their own spiritual truth. We must follow our hearts and seek out that which is trustworthy, good, harmless, and loving. The same is true when it comes to art and creativity. I mentioned the example of Vincent Van Gogh earlier. The essence of art is to be true to oneself, keeping the vision pure as we make it real. We do not know if we will be understood and accepted. And, if we are, it may be after our life is over. Of course, we want success. We may even need it to pay the bills. We certainly crave it - that is natural and human. But we know that success through compromise is not true success. For our deepest life purpose is to express ourselves in a way that is true to our own unique creative soul. In matters of spirit and soul, the Bard said it best, "To thine own self be true." There are many blind alleys on the path to self-understanding. I discuss most of them in a separate article, Professional Development: What Makes Self-Evaluation So Hard? But there are two challenges that come up only in this deeper level of self-evaluation: Blind spots and Paradigms. Let's discuss those before we look at tools for developing a life purpose. In answering Chitrangada Sharan's question about self-evaluation, two people mentioned blind spots. Blind spots are indeed the hardest problem to overcome on the way to a great self-evaluation. But what is a blind spot? And what can we do about one? "Blind spot" is a metaphor. Real blind spots are spots that are invisible to us. There are three blind spots when we are driving: Directly behind the rear bumper, low down, and on the back left and back right, where the rear-view mirrors are blocked by the car. A driver who doesn't know about these three blind spots can run over a small child when backing out of a parking space, or cause an accident when changing lanes. We all have blind spots. What can we do about them? Lesson #1: Know you have blind spots, and find out where they are. When you know you have a blind spot, you drive slowly and take extra care. A good driver checks out the parking lot before backing up a car and signals and looks closely when changing lanes. Lesson #2: Go slow and careful when working with your blind spots. A good friend can help you see your blind spots. Or, if you get several evaluations with the same problem showing up, you've found a blind spot, or a clue to one. Or if you make the same mistake over and over, there it is! There are a lot of classic blind-spots: The workaholic problem-solver doesn't know when to relax; The perfectionist doesn't know when to say, "It's good enough, I'll go with it. "; The trusting person gets taken advantage of again and again. These types are all signs of blind spots. The aphorism, "every strength is a weakness" is a key to understanding blind spots. We all have ways of looking at life that work. We rely on them. And they work most of the time. Why? Because we are intelligent, flexible human beings who make them work. But no one tool is right for every situation. That's why carpenters and auto mechanics have tool boxes. And when our best tools don't work, we get into trouble because we rely on those tools. I hired a handyman recently. One of his best qualities was that he knew when he could do a job, and he knew when I needed to hire someone more expensive, like a licensed plumber or electrician. He saved me a lot of money by doing what he could do, and didn't waste a lot of time doing what he couldn't do. As Clint Eastwood put it in Dirty Harry, "A man's got to know his limitations." Most people choose to discover their blind spots, then stop there and not push their luck. This makes good sense: Know when to quit; Know when to call an expert. As a result, most personal growth avoids dealing with blind spots. Most professional development systems teach us to focus on our strengths, and rely on the rest of the team when our weaknesses show up. When we do this, we focus on one of two levels of growth. If we choose to focus on our strengths and accept our weaknesses, we do have a lot of room for self-improvement. We can study and learn. We can practice. We can, to put it all together, break bad habits and form new habits. It's slow and difficult work, but it pays off. Let's call this level of work Habit Formation. It's what most people shoot for: eat less, exercise more, and we lose weight and build some muscle. It's a good way to build a life. It works for most people. Entrepreneurial Spirit. Focusing on strengths is good if you want to work for a medium-sized or big company. You do what you're good at. Everyone does what they're good at. And in a big company, everything gets done by somebody. But if you want to be an entrepreneur, then you can't avoid your own weaknesses. You need to face your blind spots and weaknesses head-on. Follow Your Bliss. We have dreams. If my dream is to be a physicists, and my weak spot is math, I'm going to have to make my way through it. Live Your Own Truth. For many people, a fulfilling life fits into a known path, like being a lawyer or a doctor or a teacher. But, as we discussed above when talking about creativity and spirituality, some of us are called to go deeper. Aren't you glad that Gandhi didn't just remain a lawyer; that Albert Schweitzer was more than a doctor, that Thoreau didn't go on to be just another teacher at Harvard? Necessity. Sometimes, we have to do what life demands. Maybe we're not very good taking care of people, but money is tight and mom or dad gets old and sick. At that point, no matter what Dirty Harry has to say, we've got to do more than know our limitations; We've got to transform them. This brings us to the second level of growth, the one that very few people do: Character Transformation. For those of us who choose to, we can take the more challenging route: character transformation. It's scarier, but it's also a lot more exciting. If habit formation is like climbing a mountain, character transformation is like skiing down a mountain. It's a lot scarier to start, but it's a lot more fun once you get going, and faster, too. The first key to character transformation and blind spots is that our strengths create our blind spots. The second is that we can't see our own eyes. And, as Stephen Covey puts it in The Seven Habits of Highly Effective People, "The way we see the problem is the problem." We can't see the way we see the problem because we can't see our own eyes. That is, our eye, our way of seeing, is always one of our blind spots. Our strengths and blind spots create a pattern called our character or deep personality. Most people say that you can't change your character. But you can. And it's isn't even hard. It's just very painful. Stephen Covey says that the first step is like swallowing a very bitter pill. And this is the pill: Whatever problems you have, you have created them. And you've created them doing the very best you could do. If you want to do better, you don't have to change who you are, but you do have to change who you think you are. As I was writing this article, I was watching a TV show called The Finder. Suddenly, these words came from the TV: "People change, sometimes for the better. Usually that means facing some hard truths, very hard truths." That's what personal transformation, or character transformation is all about. Our character is our fundamental sense of who we are. It's the way we see ourselves and the way we see the world. But the way we see ourselves is not who we are. Parts of who we are are in our blind spot. And the way we see the world is not the world. Parts of the real world are in our blind spots. And when we face the really big problems in our lives, we have to change the way we are thinking. More than that, we have to realize that the solution is not just a change of thinking, it is more fundamental: It is a change of heart. Albert Einstein is often quoted as saying that any major problem we face, we cannot solve using the same level of thinking that created the problem. He said this in response to the dropping of the atomic bombs on Hiroshima and Nagasaki. But the full quote also contains these words: "The solution lies in the heart of humankind." There is another famous quote that speaks of this, from Aleksandr Solzhenitsyn, "If only it were all so simple! If only there were evil people somewhere insidiously committing evil deeds, and it were necessary only to separate them from the rest of us and destroy them. But the line dividing good and evil cuts through the heart of every human being." Most versions of the quote stop there. Just as with Einstein, most people do not want to hear the message of the bitter pill we must swallow from Solzhenitsyn, either. Let us forge ahead: "And who is willing to destroy a piece of his own heart?" If you are ready to do heart surgery on yourself, then you are ready to do the work of character transformation. And the people who cut the evil out of their own heart become truly good, and truly great, people. To truly achieve our life purpose consciously, we must start with self-evaluation. We evaluate where we are in depth, and also our deep passion and purpose. This is not easy work. It may take six months or more. Defining our purpose by asking three questions: What is my creativity? Where is my place? How do I serve? In General Tools, I discuss the general guidelines of what makes a good tool for deep self-evaluation. This supports you both in finding your own way, and also in deciding whether to use a tool you already know. In Specific Tools, I share the tools I use and offer to my life coaching clients. To be without blind spots, we must see ourselves completely. To see ourselves completely, we must look everywhere. We do not want to leave a corner of our soul unnoticed! To discover our deepest purpose, our self-evaluation technique should look into all three of these. Here are examples of each. Keeping a journal is an excellent method. I've kept one just about every day for almost ten years now, and on-and-off before then. Also, spiritual reading, especially if we write about what we read, challenge our own ideas, and get to know ourselves better. Spiritual reading can include formal guides for spiritual growth, or holy books like the Bible and the Q'ran. But writings of great men and women, or their autobiographies or biographies of them are also excellent. There are also some psychological assessment tools, such as the Enneagram, that are designed to show us deeper levels of our character. Yes, you can go on a vision quest or a survival adventure. You'll certainly get to know a lot about yourself. But you might learn even more in 20 minutes of silent meditation, such as the Buddhist practice of mindfulness, which I call Loving Awareness, or its Christian adaptation, Centering Prayer. Since this also includes our creative side, creative art play (similar to art therapy, but for self-discovery at the level of soul and spirit, more than for psychological healing), is great. So are singing and playing a musical instrument. You can test your skill and perseverance in a structured way, or you can play with improvisational forms. Even better, do both! Ron Kurtz, a pioneer in body-centered psychotherapy thought that the body is a royal road to the unconscious. Awareness of habitual posture, tension, bodily habits and aches and pains offers many doorways into messages from our soul that can tell us what needs to change in our lives so that our lives are deeply fulfilling. Many people say things like, "That just doesn't feel right," or, "I'm going to trust my gut on this one." Truer words were never spoken! We can tie all of these together. For example, each morning, I write in my journal, including anything that comes up in my dreams. I sit in meditation and do slow exercises with awareness of my body, then journal some more and listen to what my body is trying to tell me. I sing and play flute some, and I'm trying to bring more of that into my life. There is a flow of life inside us, and it is full of wisdom. Let's tap in! One aspect of our paradigm or framework is that it creates our comfort zone. Each of has a comfort zone sandwiched between boredom on one side and fear on the other. To truly discover ourselves and let go of our self-limitation, we must get outside this zone, one way or the other. Don't worry, it doesn't mean you have to take risks or push your limits. That's just one of the two ways. Yes, you can head out on an Outward Bound program or run a marathon. You can explore fasting and prayer intensives. Testing your limits in awareness, you may outgrow your limits, or discover that they were never there at all. In American society today, most of us can't sit still. We especially can't sit still alone, quietly, without reading or writing. We're deeply averse to boredom and afraid of being alone. That's too bad, because there is no better way to discover ourselves than to sit alone (or in a silent retreat with others). We let go of all words and ideas. We watch the mind emotions. We get past the boredom and then face lots of hurt feelings and old pain and shame. Then we get past that, too. Underneath all that, Spirit and Soul shine forth. I encourage you to consider a deep meditation retreat. The Vision, Mission, and Values Statement. In Stephen Covey's The Seven Habits of Highly Effective People, Habit 2 is Begin With the End in Mind. He shares a process of visualizing one's own funeral and listening to what people will say about you if you live the next few years of your life well. By making it a vision journey, he creates a process that taps into the deeper levels of experiential and creative consciousness, outside our current paradigm. By taking us outside of our own life, he takes us outside our own self-limiting blind spots. Then, after that, we do a careful, structured analysis of the results of our vision. 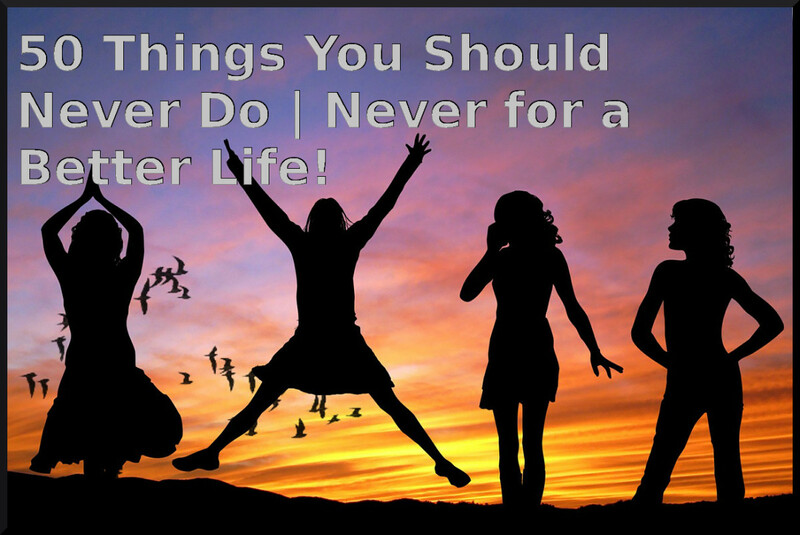 In doing so, we define the principles, vision, mission, values, roles, goals, achievements, character, and contribution we want to bring forth in our lives. A Year to Live is a book by Stephen Levine in which we actually live a year of our lives as if we have received a terminal diagnosis. And we do a lot of journal work and introspective meditation and reflection as we prepare for our death. At the end, we are still alive and we know why we are here. The Artists Way is a book by Julia Cameron that is a 12-week course that breaks through barriers to our creativity. It includes many tools for self-discovery, including a daily journal called morning pages. And, of course, as we get really creative, we connect more with our purpose, as well. Don't be scared by the title: It is not only for artists. It is for all of us. We are all creative! Our deepest fear is not that we are inadequate. Our deepest fear is that we are powerful beyond measure. It is our light, not our darkness that most frightens us. We ask ourselves, Who am I to be brilliant, gorgeous, talented, fabulous? Actually, who are you not to be? So, don't glimpse the wonder of who you are only to hide your light under a bushel. 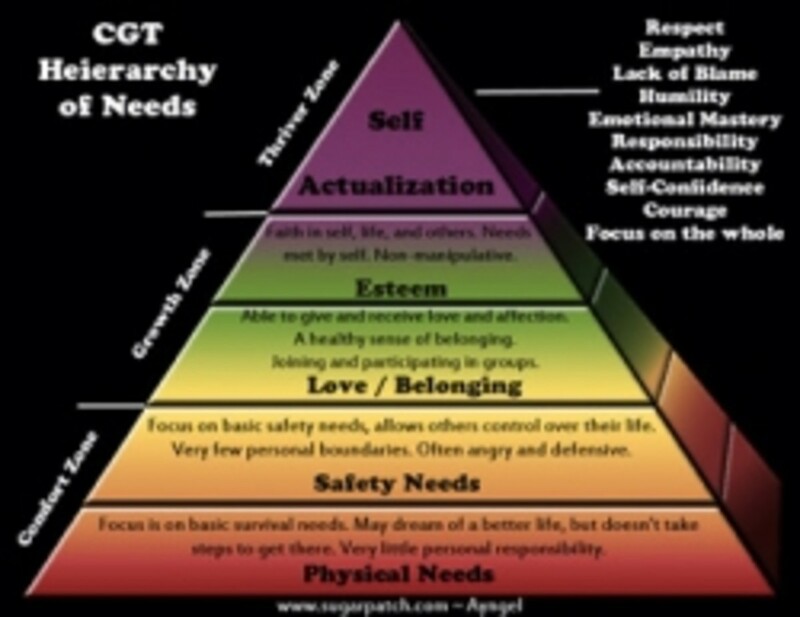 Remember, we began this article with Maslow's self-actualization. So, once you know your soul's purpose, it's time to get going. It's time to live that purpose. When is the time? Now. What now? This breath, this minute, this hour, this day, this week, this season, this year, again and again, every breath, minute, hour, day, week, season, and year for the rest of our lives. We turn our vision quest experience into a written weekly compass containing our vision, mission, values, roles, and goals. We drill down with action items on to-do lists, work sessions, and appointments. 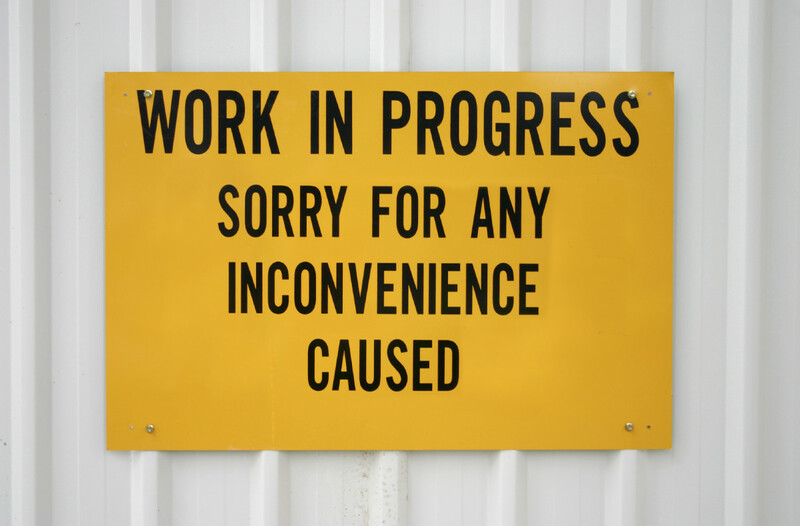 We track progress each week and correct course if we get off track. We do this rigorously, with discipline. That is, until it becomes a joyous dance. When it all comes together, we sing the song of our soul, we dance the truth of our lives, in an endless flow of harmony. We know our soul. If our soul is a rocket from outer space, then we, in our daily lives, are its landing pad. We bring gift from Heaven - we bring the gift of who we are - down onto Earth to share with our brothers and sisters, people, animals, plants, minerals, ecosystems, bringing creativity, joy, expansion, and healing. 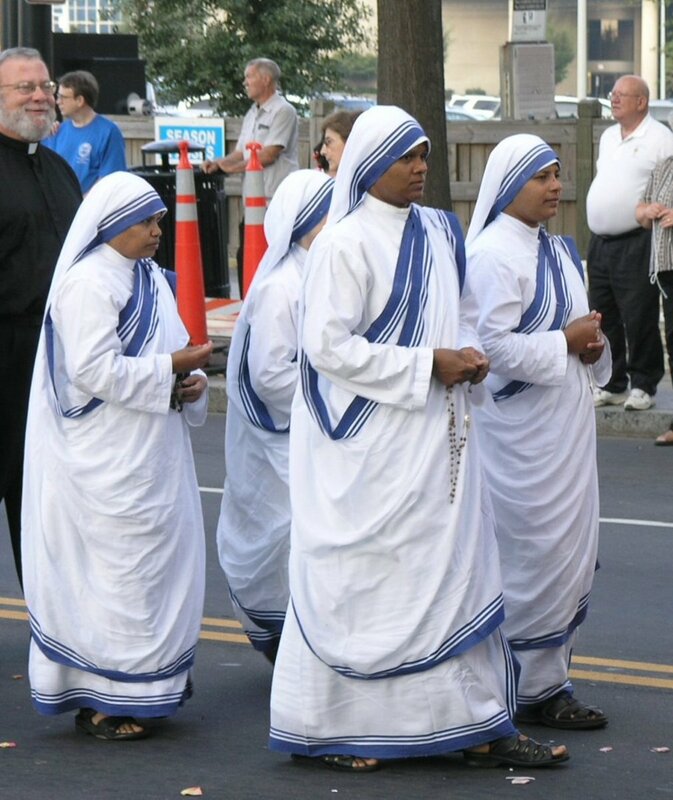 Mother Theresa served the poorest of the poor in Calcutta, India. Zen Master Thich Nhat Hanh, one of the greatest living spiritual peace activists, hails from Vietnam. 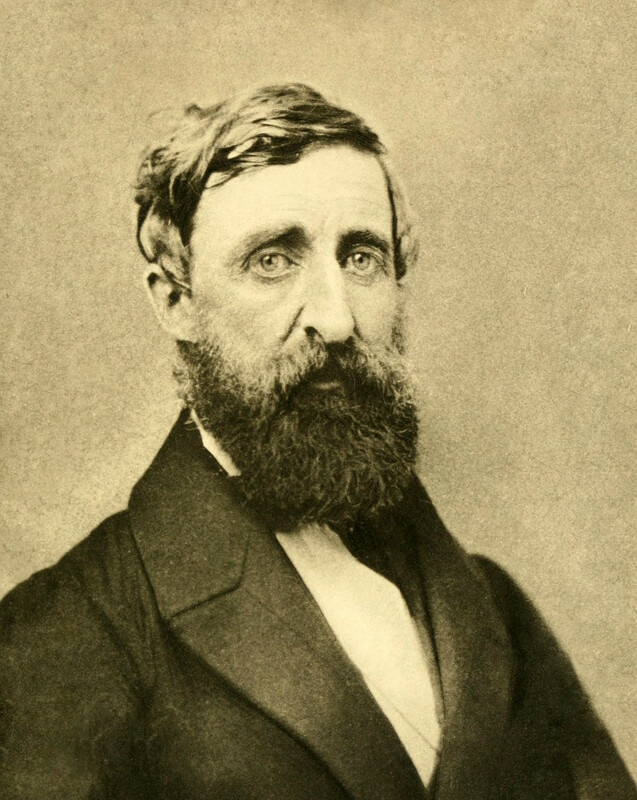 Henry David Thoreau wrote his journals that changed the world at Walden Pond, MA. 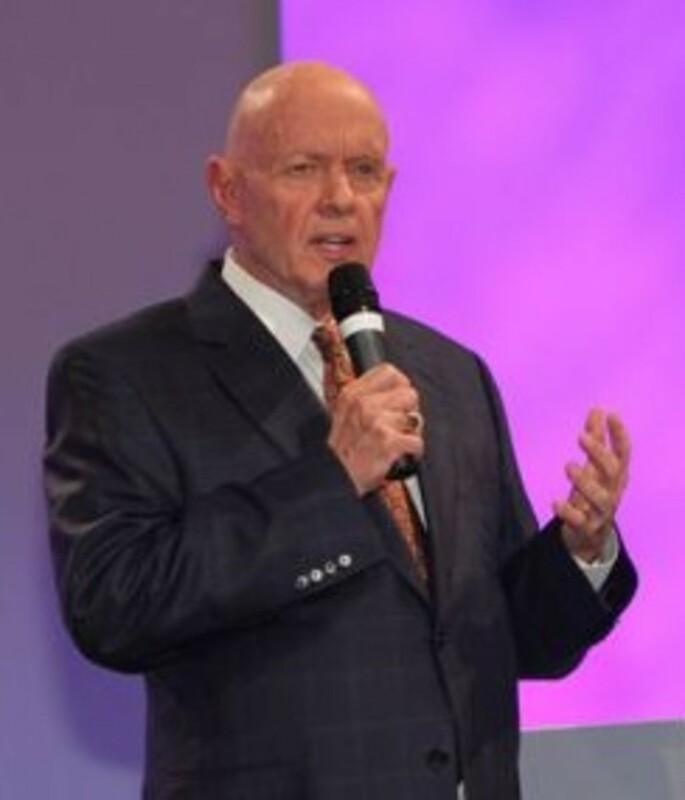 Stephen R. Covey, who taught Western people in business how to discover deeper spiritual values, hailed from Salt Lake City, Utah, USA. 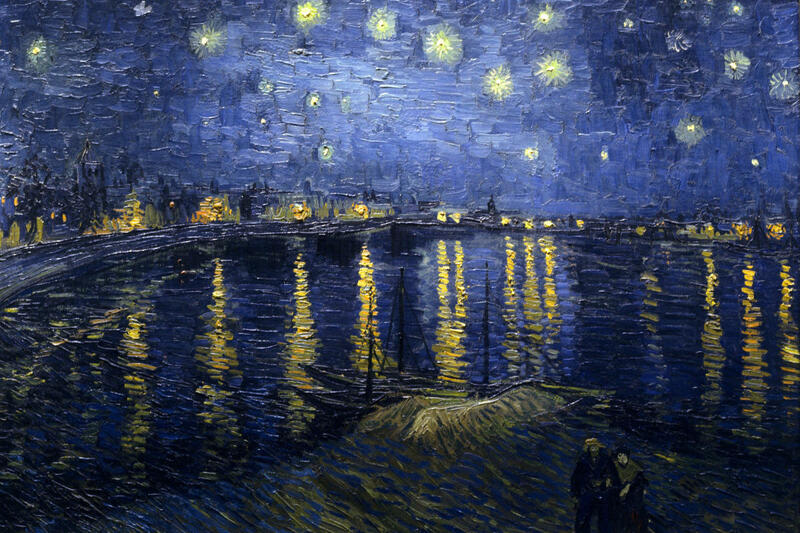 Vincent Van Gogh created many of his greatest paintings in Arles, France. Thank you, Emanate. I'm happy to share what I live, and live what I share. Honest self-evaluation makes learning very easy. Your breadth and depth of knowledge in the fascinating field of personal development shows an inquisitive and diligent mind. This Hub is rich in jewels of insight and information, shared in a way that is both personal and instructive. Also interesting and useful, and voted so! Thanks, KrisL. I hope many tweeters fly in to learn and grow - as you are! Thanks for this, Sid. It helped me connect (and reconnect) to many important principles related to knowing myself and finding my unique contribution in life, something I have been thinking about a lot lately. Solzhenitsyn really struck me. I'd heard the first, but not the second. Hi Cat - We all have a life purpose, and we are already living it. For some, the wind blows in the right direction. For others, or at other times in life, a conscious self-evaluation and shift in awareness is essential. If that's so, let's do it lovingly and make it fun! I will check out those hubs... today has been very hectic but I hope to get to them this evening. Hi Cat - these times when we know the old must go away and we open to the new are awesome. Discover yourself deeply. Honestly, on a practical level, I'm probably guilty of too much time in self-discovery and too little on the practical, but I'm balancing it now. You might want to look at my hubs on Habit 1 and Habit 2 of the 7 Habits of Highly Effective People. In Habit 2, Covey shares a process for creating a Vision, Mission, Values Statement. I did mine in 1997, and I'm still living by it. If you like what you see, drop me a direct note, and I can help you make the process delightful! Wow Sid, this is like a book and not in its length but in all the area you covered! I am definitely on a journey; I am not there yet, not even close. It's funny, I was just discussing the other day when asked about my future aspirations, what I was going to do and where I was going. I'm in between everything right now. I had a mission and it was a good mission but it wasn't passion-driven and I just began realizing that I'd never find it fulfilling. I too think that we are all here for a reason or reasons and as funny as it sounds, I think that I'm supposed to be making a difference somewhere, somehow... and it's not in answering phones at a service desk! I think the place I'm in right now is the hardest. I've gotten to the point of knowing there is something, but I'm not sure of what that something is yet. Once you're aware... then there is something to work toward but finding it can make one anxious. We get a small about of time on this Earth and I don't want to spend most of it 'trying to figure it out'. This is an extremely thorough and informative... let's see what shall come of it! Up and many others + sharing! Hi Aleshia - it's a pleasure to meet you. I agree with what you say, with one note. Self-evaluation results only in awareness. It does not require anything of us. Rather, it gives us a freedom - a very uncomfortable freedom. We can either stay with our past limitations by our own choice, or we can choose a lifestyle change that will give us, as you so beautifully put it the enjoyment of "all the richness that life has to offer us." I think you'd enjoy the companion article on what makes self-evaluation so difficult. (See the link above.) I hope to hear more from you! Self-evaluation is difficult for many of us, because it usually necessitates lifestyle change. We don't like to leave our comfort zones to venture into the "unknown." Those who have courage to do so often find themselves enjoying all the richness that life has to offer us.